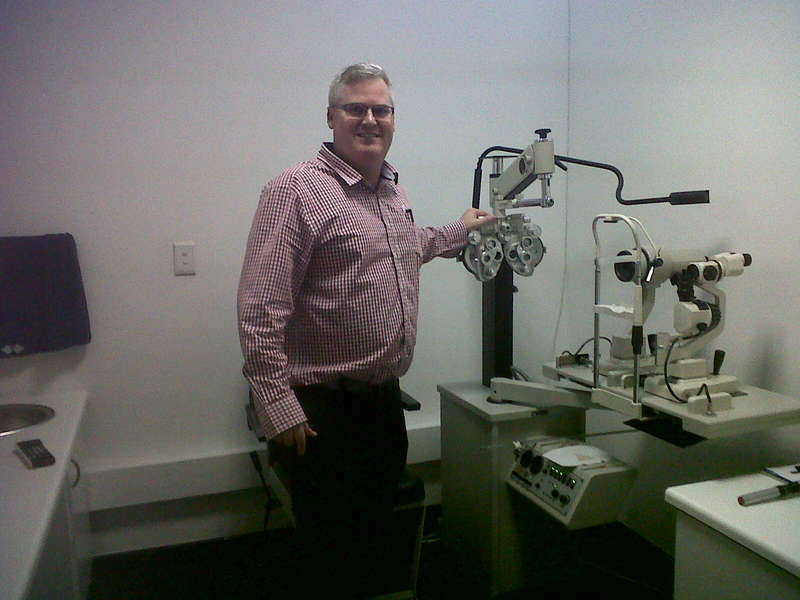 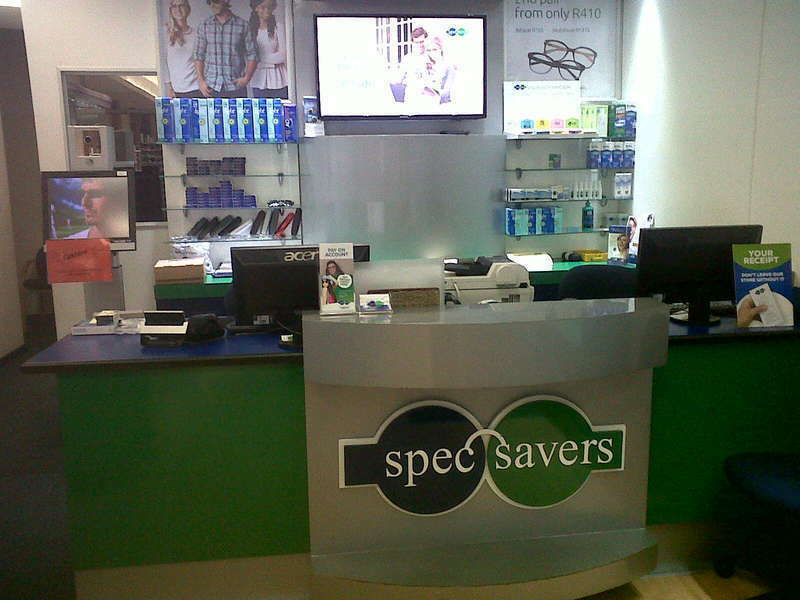 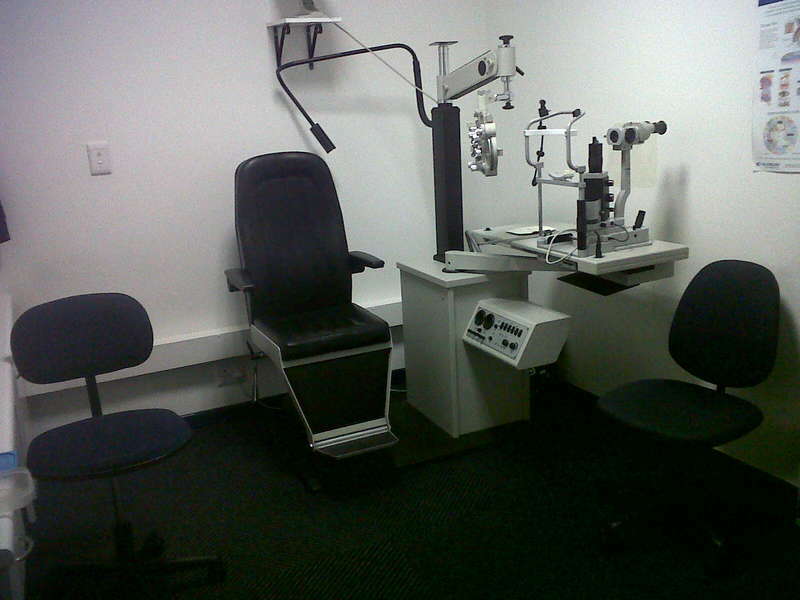 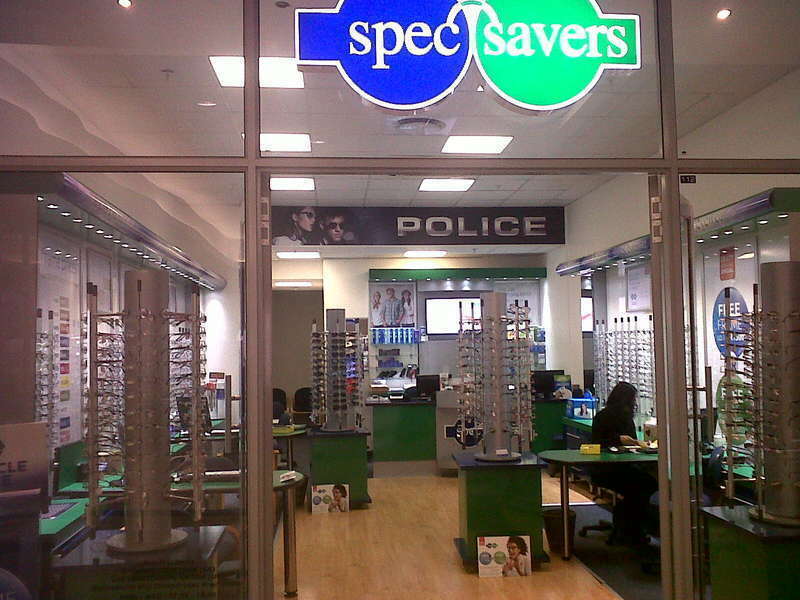 Affordable Eyecare is what we live by at Spec-Savers Musgrave. 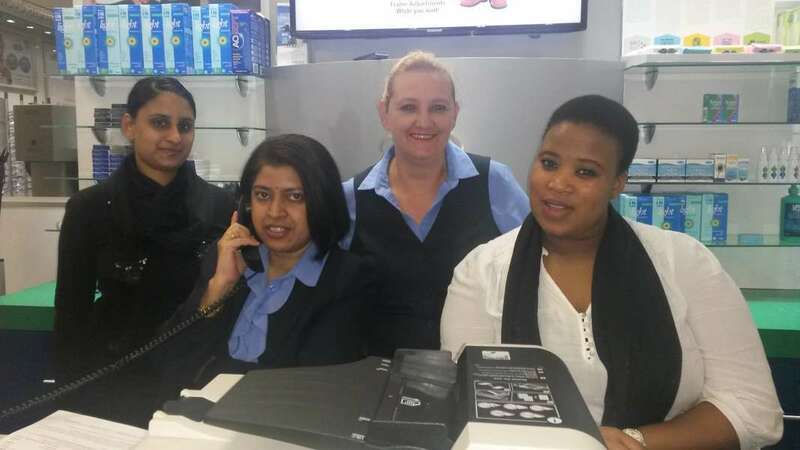 Making patients feel at ease, good communication skills, having good product knowledge, continued education and training to pass correct information to patients through using the latest techno equipment is important to our success. 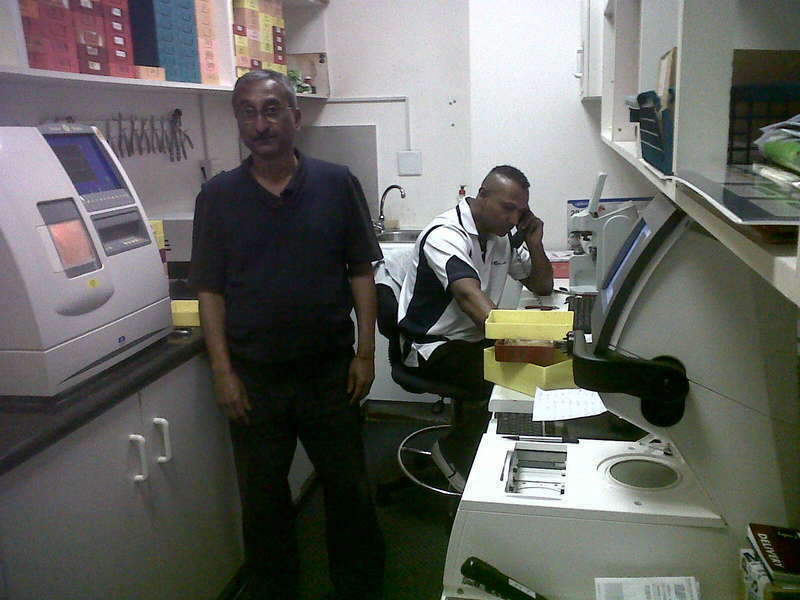 "To be with positive minded people"